When we fail to plan for our day, we are leaving our self open to becoming a slave to whatever our day ends up bringing to us. We become reactive and not proactive, which can cause us to not accomplish the tasks that we need to do. Time does not stop, it continues to tick away no matter if we are on schedule or not. The only way we can manage time is to manage what we do with our time. It is amazing how many people struggle with keeping on task and at the end of the day feel failure or dread because they have more on their desk than when they began the day. 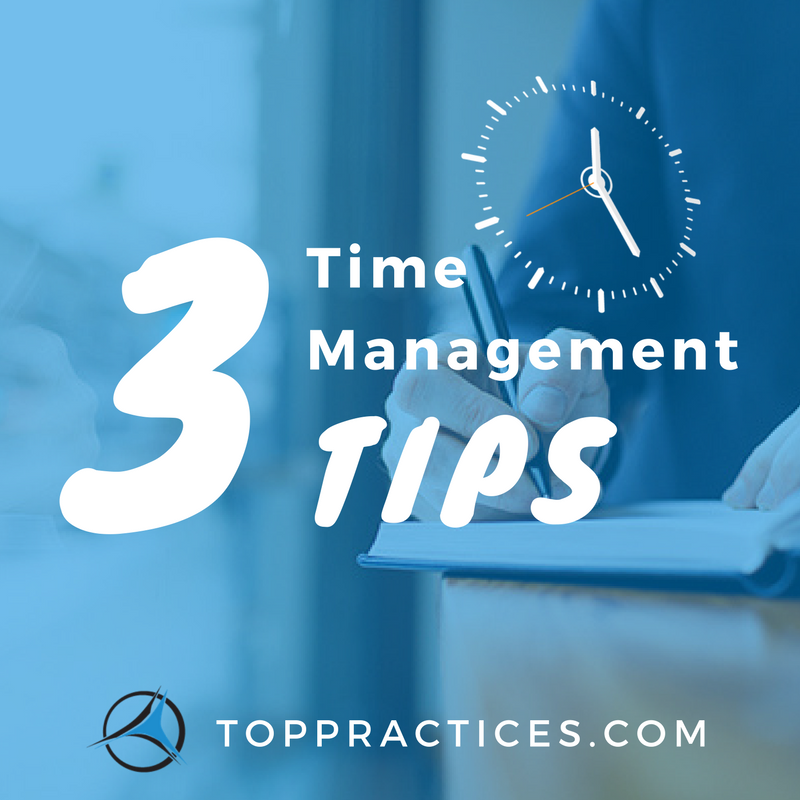 Here are a few tips that just may help make you manage your time better. Assess your time – How many hours in a day do you have to complete what you need to do? Make a time to log what you do with your time. How much time do you spend on the phone? Online? Watching T.V.? This may take some time but it is time well invested to help you become more mindful of how you spend your time. Once you know how you spend your time you can manage it better. Far too often we become wasters of our time and not producers with our time. Set your priorities – The objective of time management is to distribute your time wisely. What needs to be done first, second and third? Tackle difficult tasks before easy ones if possible, it makes your day more productive because you feel great when you have finished something “Big” and its off your desk. When you prioritize your tasks it increases your awareness of what needs to be done and you are less likely to waste time. Make a schedule – After you know what your priorities are each day schedule when you are going to do them. If possible scheduling blocks of time to complete tasks it works best. Review your schedule the night before so you know what the expectations are for the next day. The more we engrain what we need to do in our mind, the more successful we will be in accomplishing our tasks.